What is the Fastest International VPN Service of 2019? That’s actually been validated by many tests, most recent one being Tom’s Guide. Speedify is the fastest international VPN. But why would you use a VPN service in the first place? when traveling, commuting or on the go. See below how to compare and why Speedify is the fastest international VPN. Secure your connection – a fast international VPN should protect you from cyber criminals. They could get access to sensitive data such as your bank accounts, credit card numbers or social security. Not to mention eavesdropping on your VoIP calls on Skype or even accessing your personal accounts with Facebook or Twitter. Public WiFi networks are the most exposed to such attacks. Unblock restricted content – when traveling abroad, your fast international VPN should help you access content from your own country when you connect to a server there. Get a stable Internet connection – being always online is important, especially in the middle of an important business call with screen sharing and important decisions to be made. Or simply when watching a live event online. Speed up your Internet connection – while you might think Internet reliability takes the lead, imagine yourself working on a 56k-like connection speed. It’s like not working at all due to the lack of usable Internet. Make sure the VPN service does not log your online activities or sell them to 3rd parties. All VPNs will protect your online activities to a certain degree (especially important when using unprotected public Wi-Fi hotspots). However, the one you choose should have a no-log policy. It also shouldn’t sell your “anonymized” traffic data to 3rd party marketing companies. Don’t use free VPN solutions! Although it sounds tempting, you’ll basically get what you’re paying for. Even“more”, in the sense that you might have different companies “chasing” you online with advertisements. 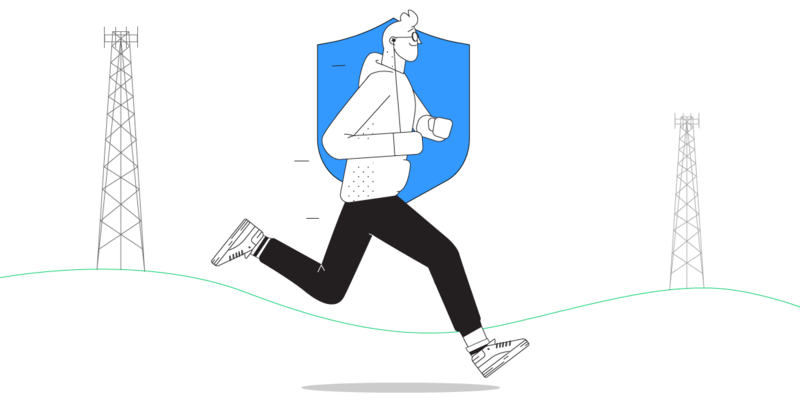 Go for stability – conventional VPN services have a major flaw with how they’re built, running all traffic through a single connection. Fast bonding VPN services like Speedify have automatic and seamless failover protection. Seek the speed – bonding VPNs like Speedify use fast encryption mechanisms that have minimal impact on the speed. Plus, if combining multiple connections, you will actually get faster speeds for your bandwidth hungry VoIP video calls or online video streams. Speedify is a fast bonding VPN that uses fast encryption technologies to secure your online traffic. It can use multiple connection at the same time, increasing the Internet speed and, at the same time, making the connection more reliable. If one connection drops, Speedify intelligently routes the traffic to the other one, without skipping a beat! 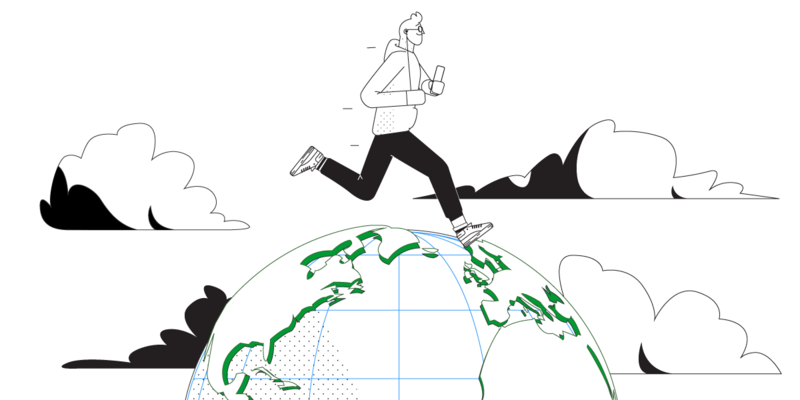 At this time, Speedify has more than 200 servers in over 50 locations across the world. Every inhabited continent is covered and we’re adding new servers every day. 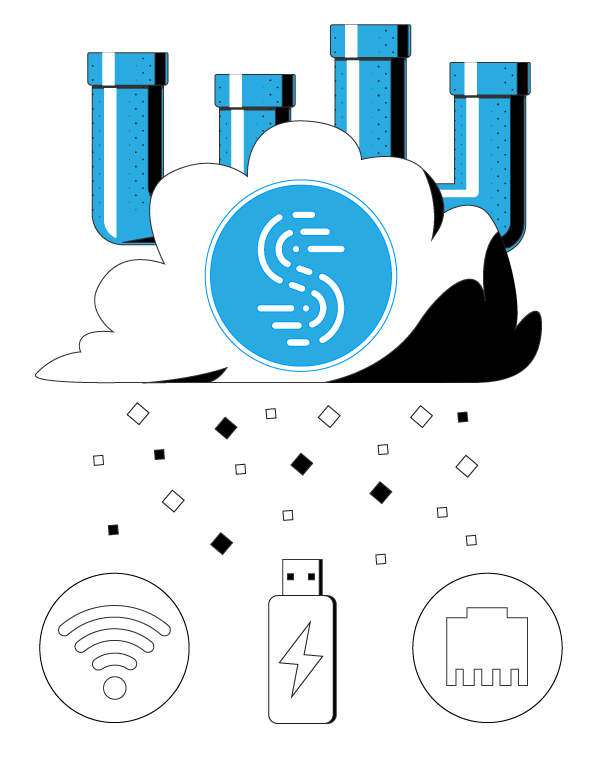 The Speedify fast bonding VPN app is available on all platforms: Windows (for PCs), macOS (for Mac computers), Android (smartphones, tablets, other mobile devices) and iOS (iPhones, iPads). Be equipped with the fastest international VPN service. Speedify provides the speed, security and reliability.